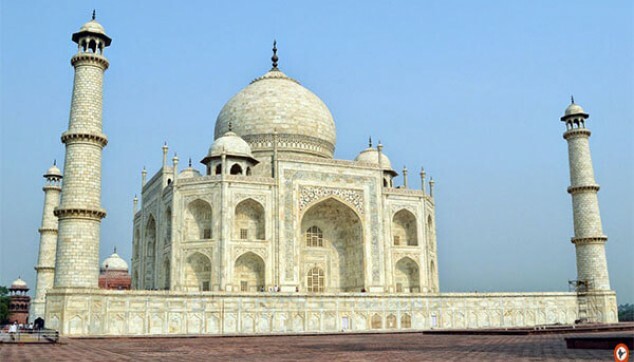 On this tour, you will visit Agra a city known for its Taj Mahal. The popularity of the white mausoleum attracts various tourists from different parts of the world. If you want to delve into the beauty of this tomb, then this Jaipur to Taj Mahal Tour is a perfect choice for you. 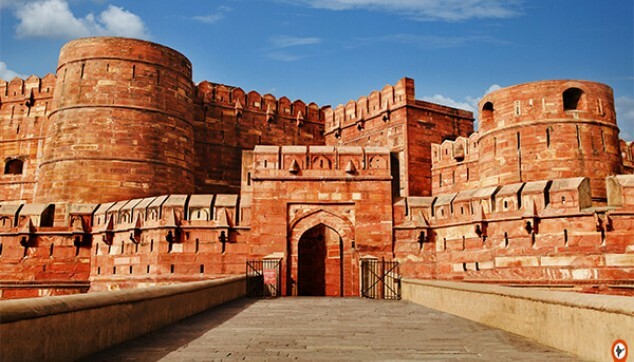 The Jaipur Agra Tour Package will also take you to the Agra Fort, yet another attraction of the city. You will be received from the hotel in Jaipur at 06:00 am. From here on, you will drive to the hotel in Agra by a private car. Check in to the hotel. Take time to freshen up. Post that, meet our representative in the hotel lobby. He will take you to Taj Mahal, a monument that represents the nation worldwide. Delve into the marvel of Taj Mahal, its architecture and intricate art will take away your heart. This will be followed by a sumptuous lunch at a restaurant. Post this, you will head towards the Agra Fort. The fort is seggerated into different sections such as Diwan-i-Khas, Diwan-i-aam, Shish Mahal, Nagina Masjid, Moti Masjid and other important places. Post this, our guide will take you to explore the Marble factory and prominent shopping bazaars of the city. After a long day of sightseeing, head back to the hotel in Agra for overnight stay. After breakfast, drive back to Jaipur. 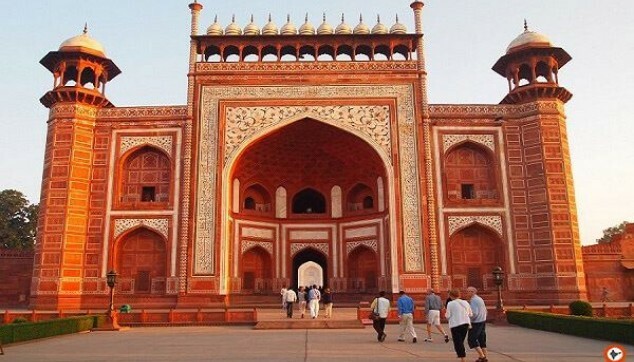 En-route; take a visit to Fatehpur Sikri also known as the Ghost City and admire the fascinating architecture. Post visit; continue driving towards Jaipur and you would be dropped back to the hotel, airport or the railway station. Accommodation in Agra at one of the mentioned hotels with breakfast - Crystal Sarovar Premiere / Mansingh Palace / Howard Plaza The Fern.